We’re always on the lookout for new partnerships to add to our list of existing partners to bring knowledge, special opportunities, and discounts to our customers while increasing value to our organization. Whether you might be an international partner, an endorsement partner, a partner in hospitality, a special commodity partner, or anything else relevant to our business, we’d love to hear from you. Bekins has received endorsements from some of the leading companies in the moving industry, including the National Association of Senior Move Managers (NASMM) and the American Moving & Storage Association (AMSA). To learn more about our endorsements, click here. 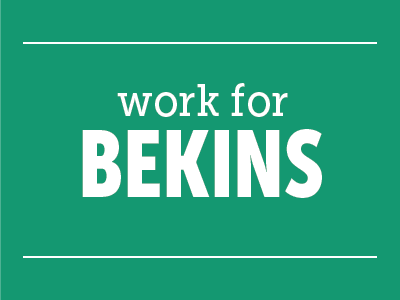 If you’re interested in partnering with Bekins, contact A.J. Schneider at AJ_Schneider@wvlcorp.com , or call A.J. 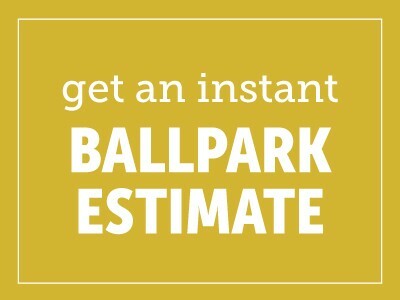 directly at 317-270-8109.